Sushi with a side of shopping: the CBD's hidden sushi bar! Sushi fiends, this one’s for you. If salmon and rice is just how you roll, you’ll wanna grab this info with both chopsticks. Famous for their takeaway rice bowls (you’ve katsu try the curry, FYI), Hanaichi has earned a bit of a name around Brisbane. But have you heard the whole story? Wok this way, ‘cause Wintergarden on Queen Street is home to Hanaichi’s very own sushi restaurant, hidden away upstairs. If you’re looking for more than takeaway sushi (topped in little fish soy sauce, obvs) this is the spot for you. 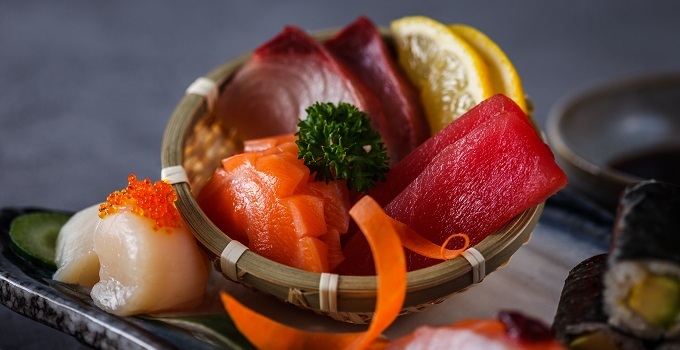 With Japanese chefs at the helm and catch-of-the-day sashimi trundling around the train, one thing’s for sure: this isn’t your average sushi place. 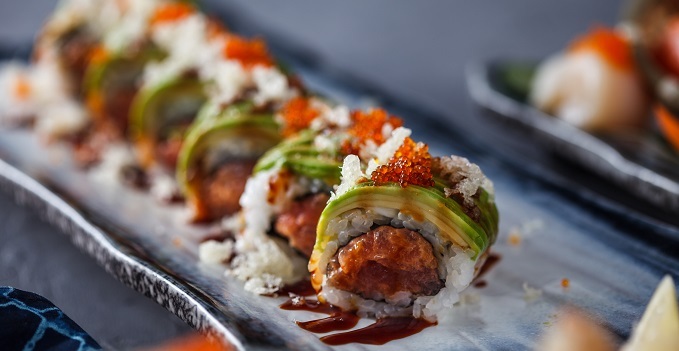 Prepped right before your eyes, fresh seafood transforms into plates of crispy soft-shelled crab, chargrilled eel, and salmon belly with avocado. Soy. Good. Lunch hour leaving the station? These magicians serve up jam-packed bento boxes for your takeaway fix. 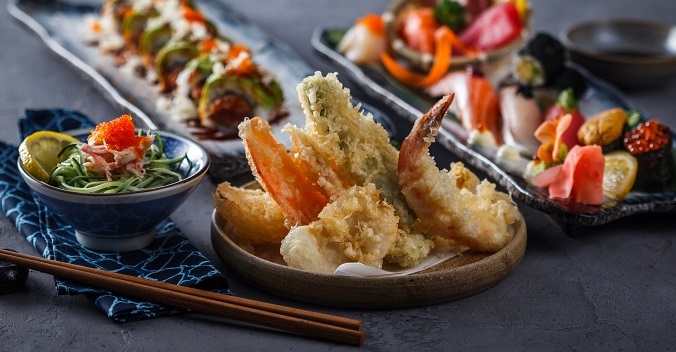 Oh, and if you’re scared of the whole office ripping you to shreds for a bite, Hanaichi Wintergarden offers a range of hanger-fixing platters. Hey, cravings! Now sashimi, now you don’t. From corporate lunches that won’t pack you into the food court to fresh Japanese dinners with a side of saké, this Wintergarden gem is a matcha made in heaven. Just roll with it. You’ll find Hanaichi Sushi Bar + Dining on Level 1 of Queen Street’s Wintergarden.